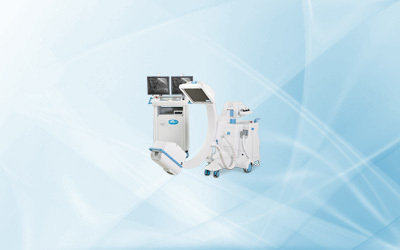 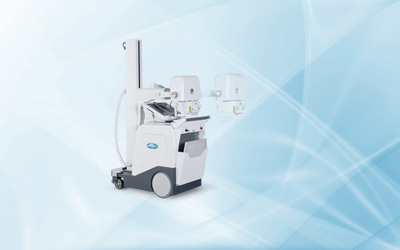 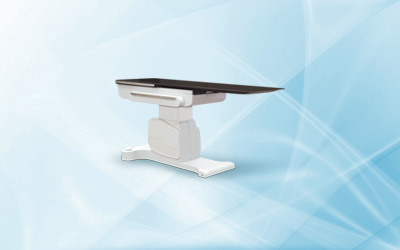 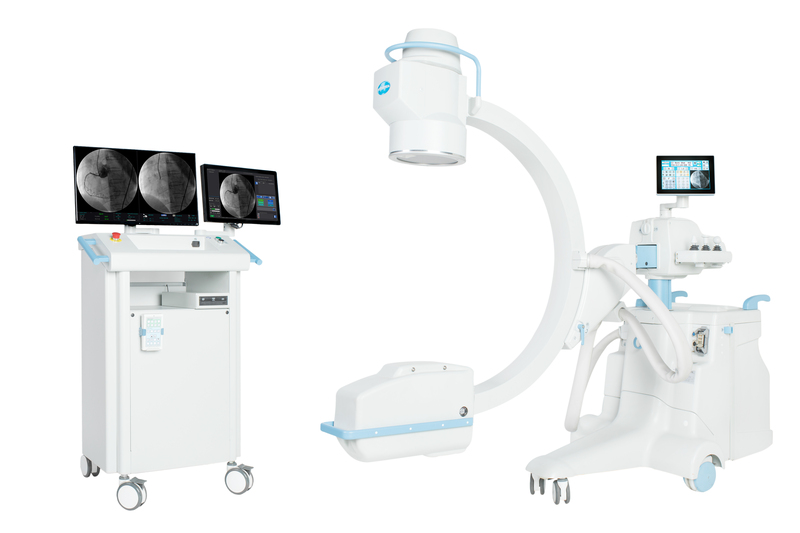 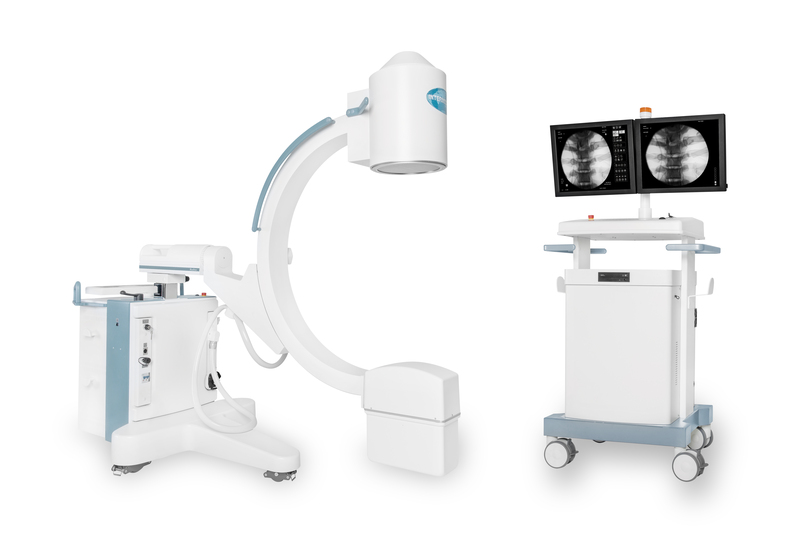 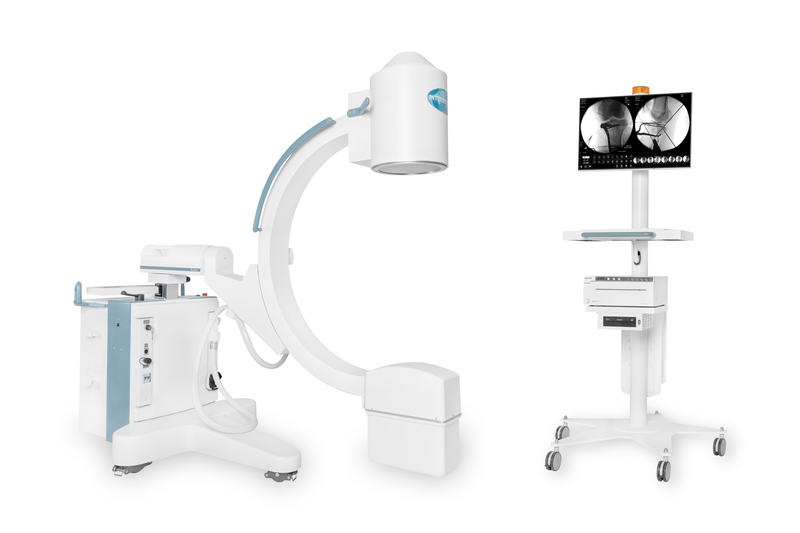 INTERMEDICAL is a leader company manufacturing X-ray medical equipment with a complete range of mobile imaging systems. 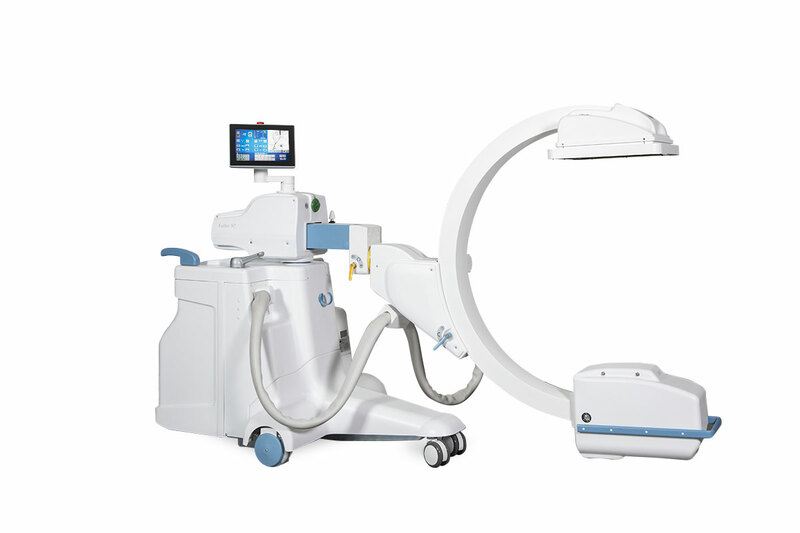 Glad to introduce our new mobile 'C'-arm: "Radius" . 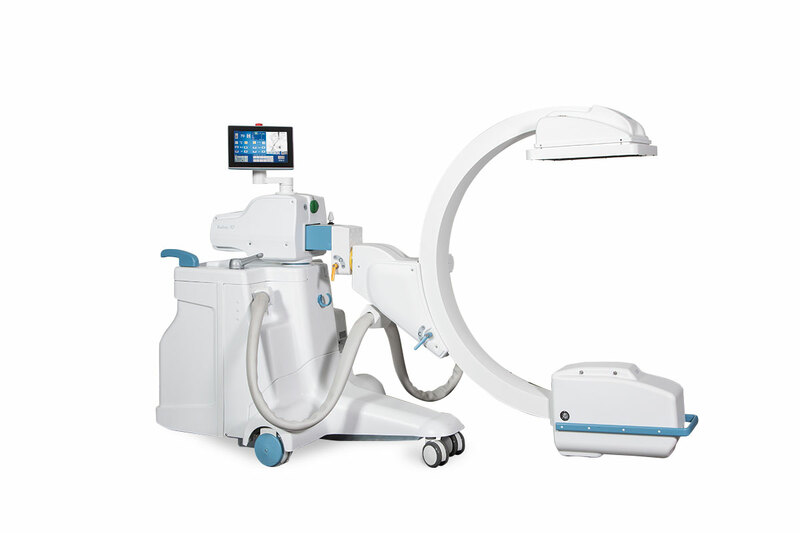 Glad to introduce our new Mobile 'C'-Arm XP Range: RADIUS XP - 30 kW - Model with Flat Panel.